It's a Trick or Treat Bash! Red has a number of ways to enter. See her site here for all details. When you’re done finding out all the ways to enter come back here and post on any blog post: Red sent me. www.redtash.com. That’s good for one entry. It’s official. 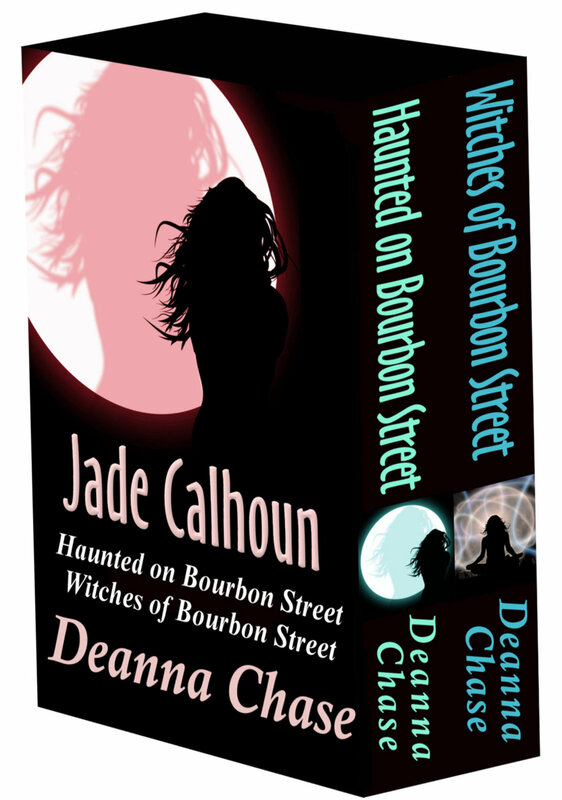 I have secured an editor and a book designer for my paranormal romance, Haunted on Bourbon Street. My final draft will go to my editor in mid May. This means I am shooting for a July release date. A release date, that sounds so official. Squeal! I am nervous and super excited at the same time. If you’ve paid attention at all to the publishing world you know things are changing and fast. With ereaders steadily rising in popularity, more and more people are moving to the ebook format. I myself got my NOOK in December and I’m pretty sure I’ve already bought more books this year than I did all of last year. It’s so easy. Just turn it on and the whole book store is in my hands and I don’t have to worry if the title is in stock. It’s amazing. With that in mind and the ability to publish to Amazon’s Kindle format and Barnes & Noble’s PubIt, it makes it so much easier for authors to get their work out there without waiting years to find an agent and/or a publisher. I don’t have stars in my eyes over the recent Amanda Hocking news-the self-publishing phenomenon who made almost two million dollars in one year self-publishing. I know it’s hard work and Amanda’s story, while no doubt she worked very hard for her success, is not even remotely normal. Still, there is a future for self-published authors and I am no stranger to marketing my work or finding an audience. I’ve been doing it for ten years with the lampwork business. So wish me luck on my newest endeavor. I’ll be sure to let you know the exact release date and the status of the rest of the series. And for my bead followers, don’t worry, you can still find me at my torch everyday. P.s. For those of you without ereaders just yet, I will also be releasing a print version. While I think his delivery is a little over the top, he touches on many of the reasons I decided to self-publish. That’s not to say I’ll ever rule out traditional publishing. A writer can do both and there are benefits both ways.